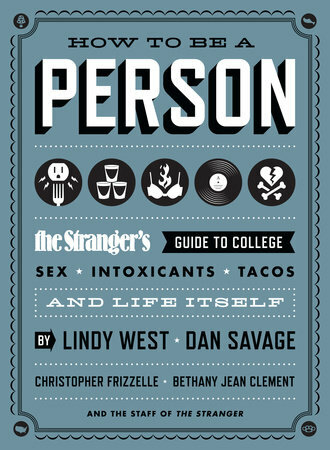 This engaging and approachable (and humorous!) 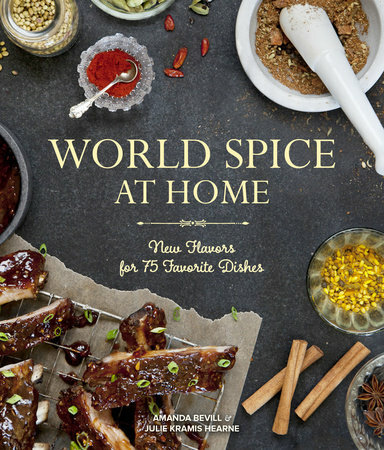 guide to taste and flavor will make you a more skilled and confident home cook. How to Taste outlines the underlying principles of taste, and then takes a deep dive into salt, acid, bitter, sweet, fat, umami, bite (heat), aromatics, and texture. You'll find out how temperature impacts your enjoyment of the dishes you make as does color, alcohol, and more. 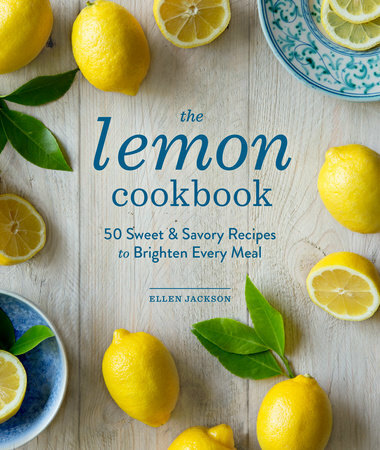 The handbook goes beyond telling home cooks what ingredients go well together or explaining cooking ratios. You'll learn how to adjust a dish that's too salty or too acidic and how to determine when something might be lacking. 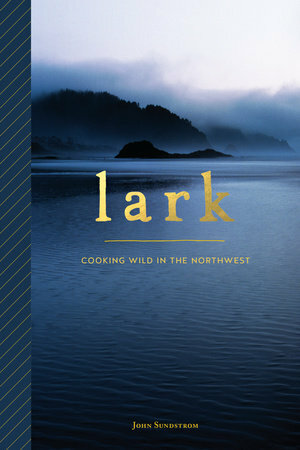 It also includes recipes and simple kitchen experiments that illustrate the importance of salt in a dish, or identifies whether you're a "supertaster" or not. 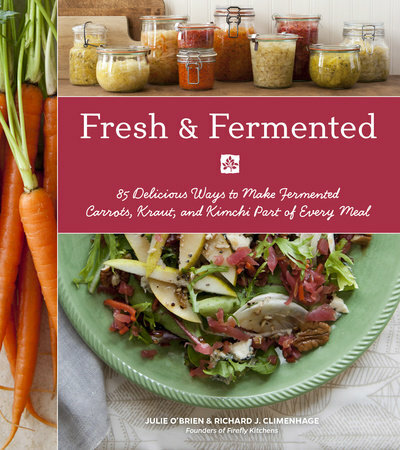 Each recipe and experiment highlights the chapter's main lesson. How to Taste will ultimately help you feel confident about why and how various components of a dish are used to create balance, harmony, and deliciousness. 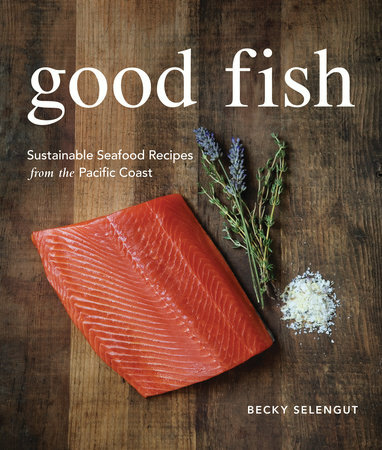 When she's not squid jigging, fishing, or cavorting through the woods picking wild things for her next meal, BECKY SELENGUT is a private chef, author, humorist, and cooking teacher. A regular instructor for PCC Natural Markets and The Pantry, Selengut is also a private chef and the author of two other books: Good Fish: Sustainable Seafood Recipes from the Pacific Coast and Shroom: Mind-Bendingly Good Recipes for Cultivated and Wild Mushrooms, and co-author of Not One Shrine: Two Food Writers Devour Tokyo. In her spare time she co-hosts a comedy podcast called Look Inside This Book Club where she reviews only the free Look Inside samples of outrageous romance novels. Selengut lives on Capitol Hill in Seattle with her wife and their two dogs. 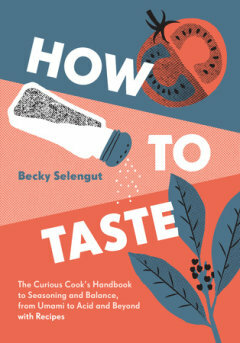 "Selengut explains the mysteries of human taste, not simply to offer scientific theory but to help both cooks and eaters to figure out how to improve their own discernment and appreciation of one of the most elusive and subjective of the five senses....A wealth of accessible, practical information marks this as a singular achievement." "Moving flavor by flavor, from salt through unami, [Selengut] leads you through the effects of each adjustment you make and provides ingenious experiments to make those effects discernible on your tongue. 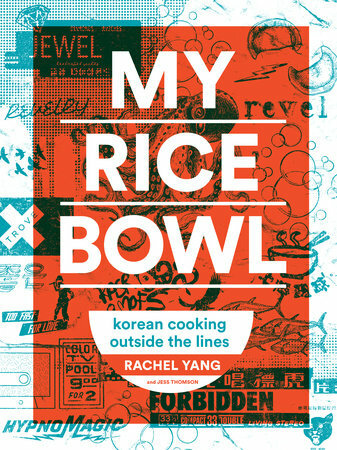 What delicious, instructive fun!" 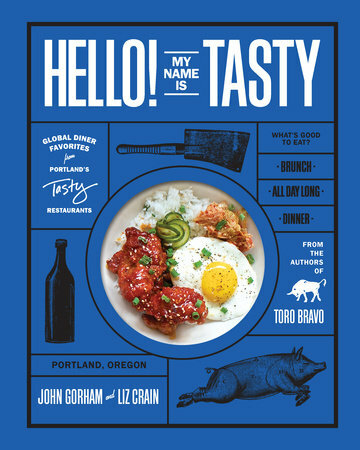 "Just the right amout of geeky food science, laugh-out-loud humor, and aha moments on every page... How to Taste will give you the experience and science that you need to feel confident about your cooking decisions."